The Clippers defeated the Suns, 121-111 tonight in Phoenix. 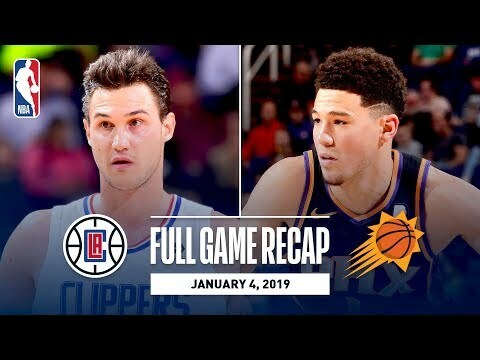 Danilo Gallinari paced the Clippers with 21 points (6-11 FG), to go with 7 rebounds and 6 assists, while Marcin Gortat tallied 18 points and 13 rebounds in the game. Devin Booker led all scorers with 23 points (8-14 FG) for the Suns, while T.J Warren recorded 20 points in the losing effort. The Clippers improve their record to 22-16 with the win, while the Suns fall to 9-31 for the season.